Get fleeced with our Logo Fleece Hoodie, made from soft brushed fleece for maximum warmth. 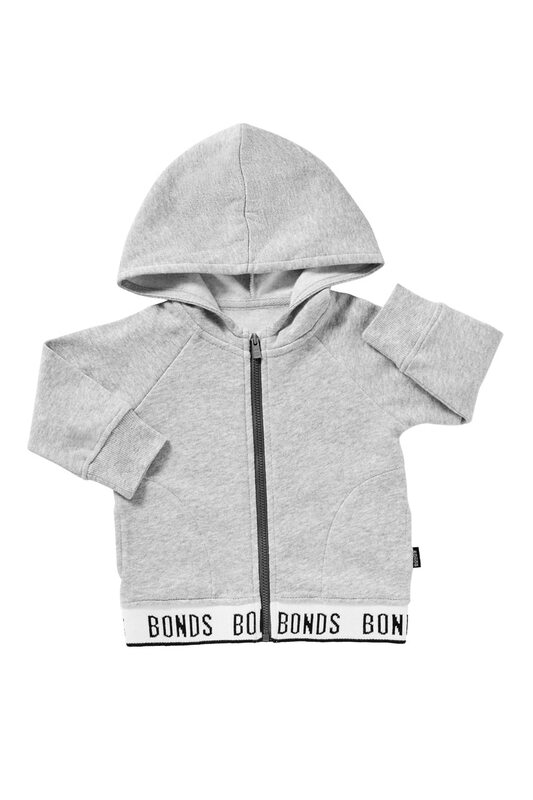 The ultimate companion for crusading chilly days, this hoodie will keep little bodies snug as a bug. Featuring a soft branded waistband and raglan sleeves for extra movement, it’ll keep bubs cosy and warm on days when an extra layer is needed. Available in basic colours, which can be easily mixed and matched with existing pieces in your bub’s wardrobe.